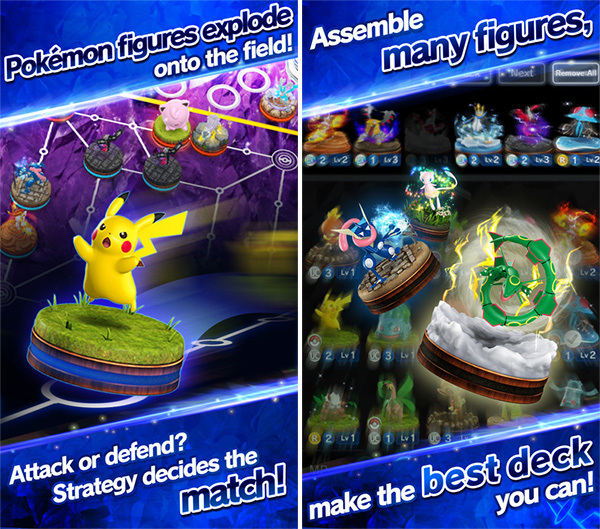 Pokemon Duel has been launched on iOS and Android, and you can download it right now for free. Here are the details. The Pokemon Company has blindsided mobile gamers with a release onto the iOS App Store and Google Play Store that no-one was really expecting. 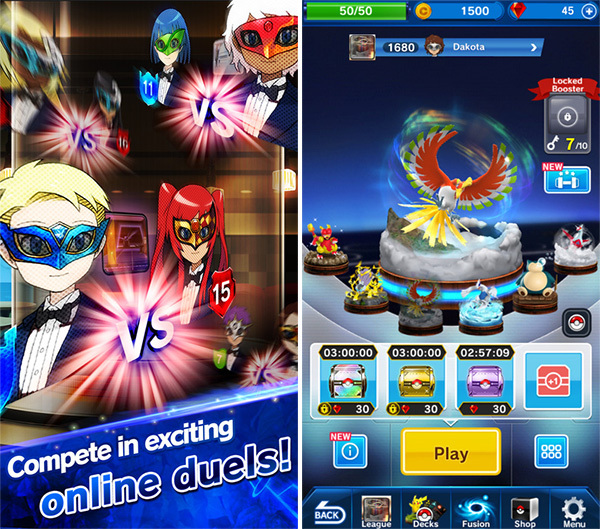 Now sitting alongside Pokemon Go, is the company’s brand new gaming proposition; Pokemon Duel, which is a new strategy board game that uses iconic Pokemon characters and allows gamers to jump into head-to-head matches against one another in competitive duels. The release may have come as an unexpected surprise to many, but it doesn’t take a software analyst with an Ivy League degree to work out exactly why The Pokemon Company is keen to penetrate the App Store with additional titles. In a mobile gaming industry worth approximately $36 billion annually, Pokemon go managed to collect $950 million of that last year alone in the six months of availability. It therefore makes perfect sense that the company would want to push out more titles in the Pokemon name to further capitalize on that market revenue. Being able to use some of our favorite Pokemon figures in a game of cat and mouse against players all over the world is definitely an appealing prospect. 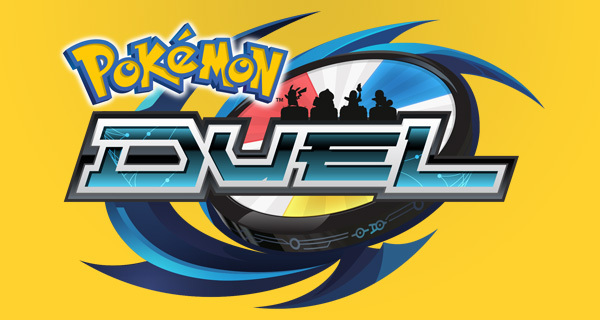 Pokemon Duel is available to download now, free-of-charge, with optional in-app purchases ranging from $0.99 to $19.99.